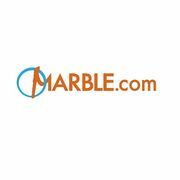 Rate and review Marble.com in Danbury, CT, United States! Share your experiences at Marble.com with your friends or discover more Contractors in Danbury, CT, United States. Good Fellows Windows and Siding Corp.